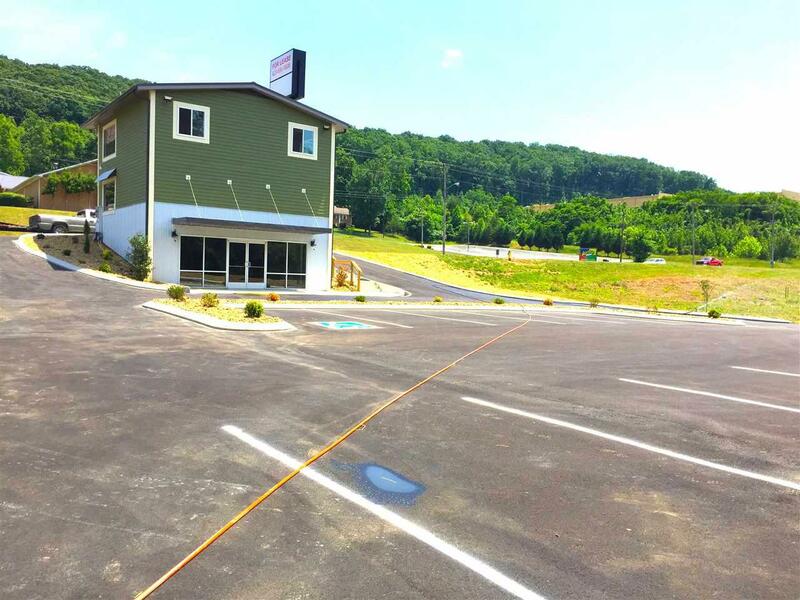 Newly remodeled 2500 sq ft. commercial building with a new 21 space asphalt parking lot. Over 20,000 cars per day traffic count. 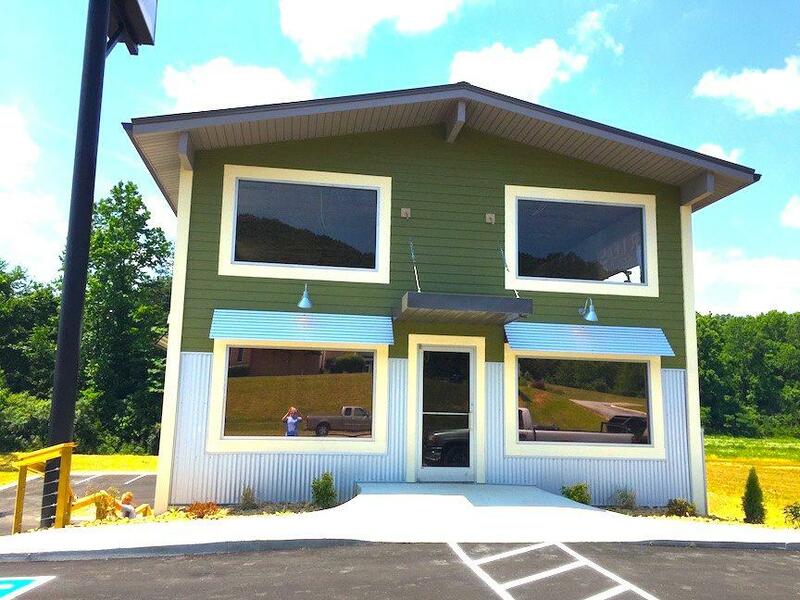 Located between Lowe's and Walmart on Highway 27 in Dayton TN directly adjacent to Bojangles. 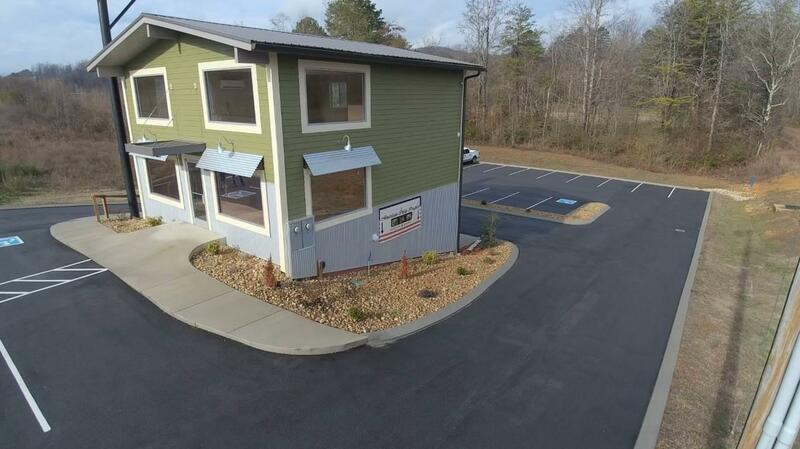 Fully remodeled in 2015 to include new electrical wiring and service, new plumbing, new roof, new siding, new insulation, new drywall, new fixtures, new acoustical tile ceiling, new flooring, three new high efficiency HVAC mini-split units, new signage controls to include bulbs, ballasts and fixtures, new landscaping, etc.... 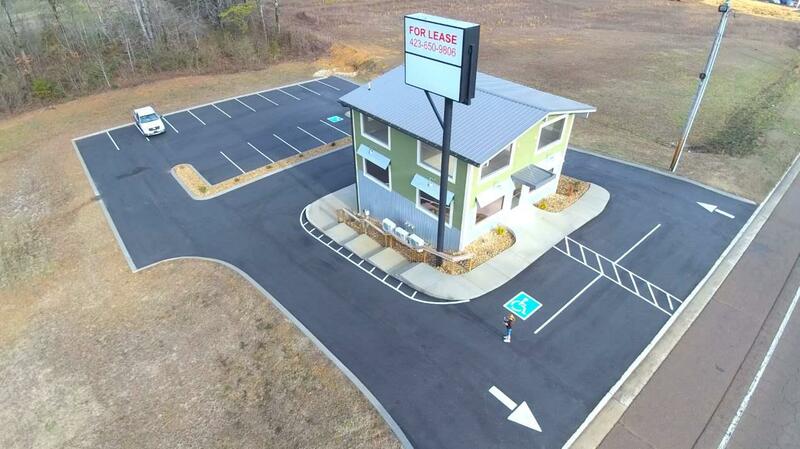 This property is fully leased with two retail tenants with triple-net leases and could be making you money as soon as you purchase it. Call today for a private showing.